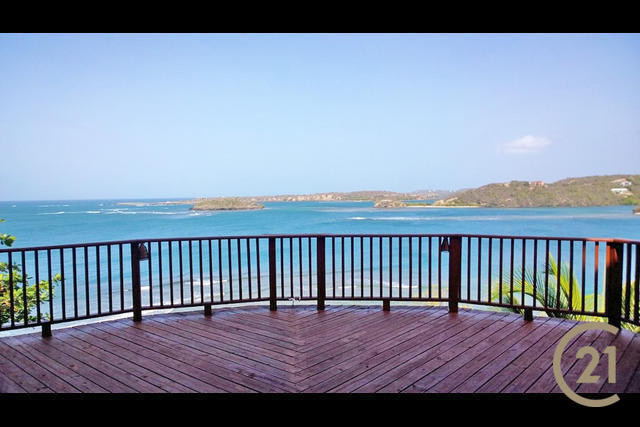 The small real estate market in Grenada is booming, according to a new report from Century 21 Grenada Grenadines. 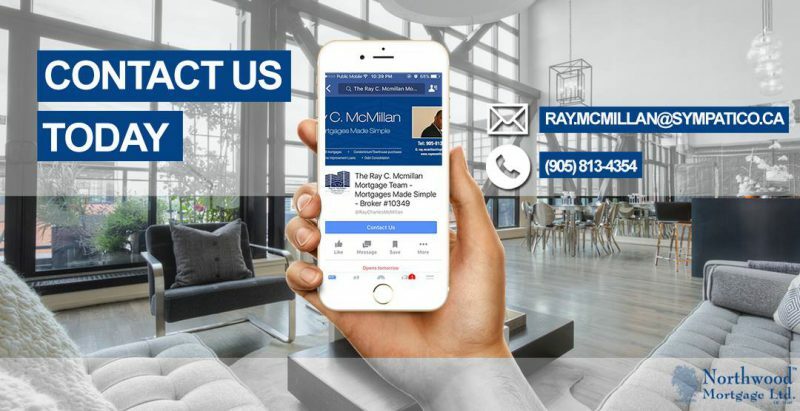 The country’s real estate sector saw a 71 percent increase in sales volume last year compared to 2014. That came from an average of about 40 real estate sales every month. That was driven in large part by buyers from the United Kingdom, who represented 81 percentage of the total value of foreign-buyer-purchased real estate last year. 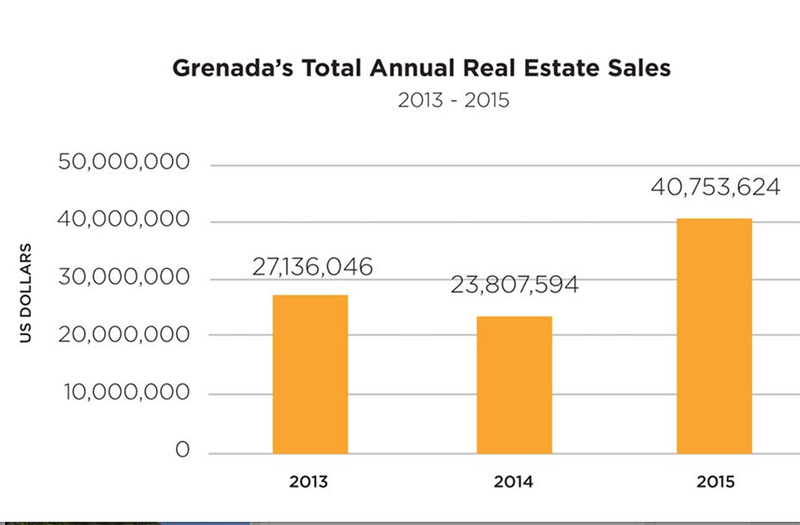 Grenada also saw strong growth in Grenada’s commercial sector. Indeed, there was a concomitant 46 percent increase in approvals for new construction of commercial units and increased occupancy in a number of commercial complexes. 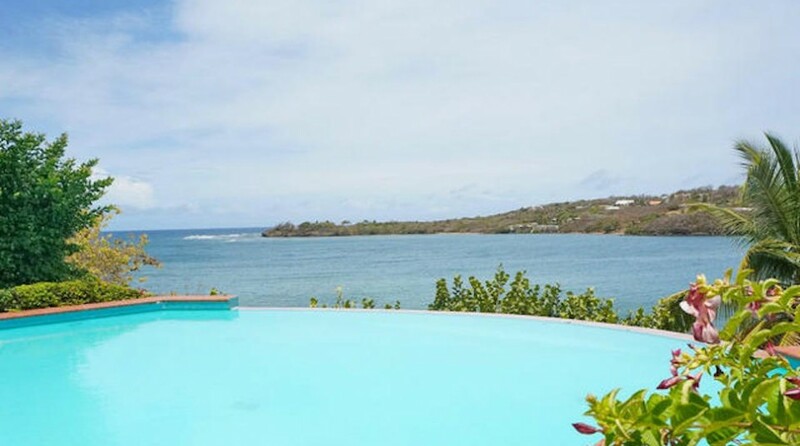 Both residential and commercial have been buoyed by Grenada’s citizenship by investment program, which has generated “increased recognition of Grenada as a luxury destination,” the company said. “We are projecting continued year-over-year increases of sales volumes in 2016,” the company said.